Stephanie Rosenthal (Germany), President of the Jury, is the Director of Gropius Bau in Berlin, one of Germany’s leading public galleries for contemporary art. She has curated many major monographic and international group shows, and served as Artistic Director of the 20th Biennale of Sydney in 2016. Defne Ayas (Turkey/The Netherlands) is currently serving as Curator at Large at the V-A-C Foundation in Moscow. 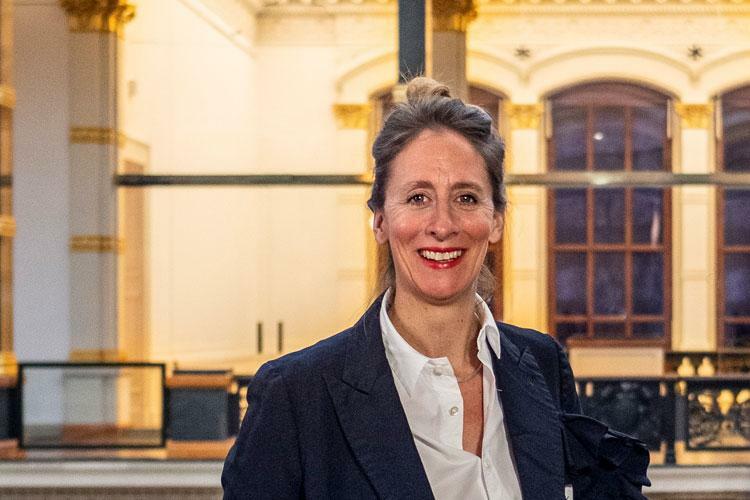 She was director of Rotterdam’s Witte de With Art Center for Contemporary Art (2012–2017) where she commissioned and organised group exhibitions and monographic shows. Prior to that, Ayas acted as the curator of the Pavilion of Turkey in the 56th International Art Exhibition of La Biennale di Venezia. Cristiana Collu (Italy) is general director of the Galleria Nazionale d’Arte Moderna e Contemporanea, Rome. Beforehand, she was director of the Museo di arte moderna e contemporanea di Trento e Rovereto since 2012. She previously directed the MAN_Museo d’Arte of the Province of Nuoro. Sunjung Kim (Korea), is President of the Gwangju Biennale Foundation. For many years she was the director of Art Sonje Center, one of Seoul’s leading contemporary art spaces, where she initiated the Real DMZ Project, working with international artists in Korea’s demilitarised zone. Hamza Walker (USA) having spent over two decades curating shows at Chicago’s Renaissance Society, he is currently Executive Director of LAXART, a long-standing non-profit art space in Los Angeles. Walker is the recipient for the 1999 Norton Curatorial Grant and the 2004 Walter Hopps Award. He was also awarded the 2010 Ordway Prize for his work as both a curator and essayist. The Awards Ceremony will take place during the official opening of the 58th Exhibition, Saturday May 11th, 2019 at Ca’ Giustinian, the headquarters of La Biennale di Venezia. The Exhibition will be open to the public from 10 am on that same day.